The answer I got back was no they have not looked at this as they were not looking at the shape of the City. That is not what I asked as shape is handled in the Unitary Plan and the Rural Urban Boundary last I checked was not being moved. I asked whether the release of land Greenfield or Brownfield via upzoning would be accelerated to allow enough land ahead for development. There is a second question underlying that first one in that if enough land is open for development than land banking is mitigated against due to sufficient supply thus in theory the land component of development is lowered. What about the Unitary Plan? Above all, says the taskforce, there has to be a focus on building a lot of homes, especially affordable homes, and building them quickly. “Develop at scale and build through the dips”, is how they put it. At the launch of the report taskforce member Stuart Shepherd, an economist and infrastructure specialist, suggested that construction should focus on the areas where “the most homes can be built the soonest”. Does that make sense? On the face of it, yes. But how does it impact the Unitary Plan? Shepherd says it doesn’t change the overall focus on building a denser city, but is a “sequencing issue”. He means that if it’s easier to build in new greenfields areas on the far-flung edges of the city, good, do it now, and come back to the more complicated issues of putting more housing into the inner suburbs at a later date. That seems, at best, naive. It will always be easier to build where there are no nimby objections, but the outcome, if that’s all that happened, would be a sprawling blighted housing wasteland. The council has to engage in the hearts-and-minds battle about why a denser city will be a better city for everyone and there’s no good time to have that battle except now. It needs to be waged today, and tomorrow and the day after that. Shepard I remember from the Unitary Plan Independent Hearings Panel that was chaired by Environment Court Judge David Kirkpatrick. In my Metropolitan Centre, and Residential Zones hearings I remember Shepard asking about how planning rules could stymie getting developments off the ground quickly. This was built around the premise that liberalised rules would mean faster consenting thus less upfront costs to both Council and developers. The quality of developments were handled by the Building Act 2004 (that needs an update anyway) so out of scope for the Unitary Plan (a Resource Management Act document). I also remember debating with Shepard and Kirkpatrick around the premise of the Manukau Super Metropolitan Centre concept. As I argued the Super Metro allowed an urban core to a sub-region that was rapidly expanding causing overflow into the northern Waikato. 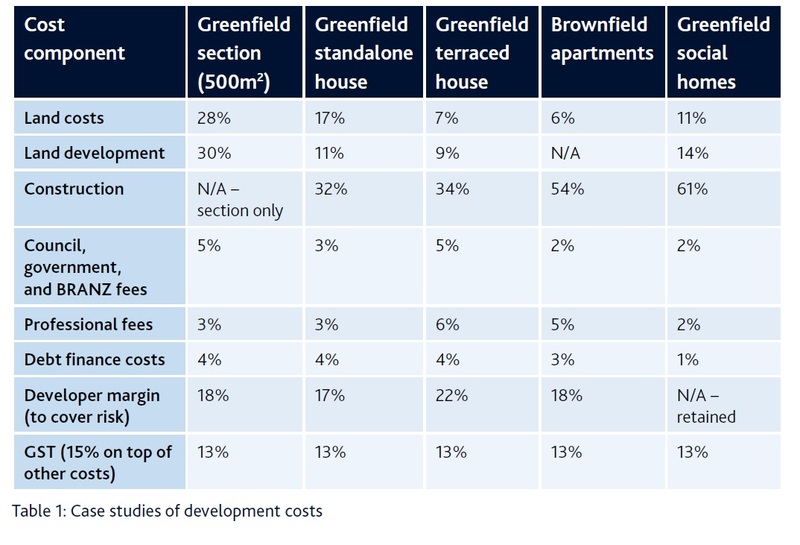 That sub-region was Southern Auckland and I had built my assumption that Greenfield would go first in development over Brownfield existing development due to relative ease of doing so first off the bat. That assumption would go on to me advocating that the entire Southern Future Urban Zone be flipped into live Urban Zoning as the South was best equipped to do this while existing areas, the North and North-West caught up in getting themselves ready. Doing this would as I questioned require the acceleration of Southern Future Urban Zone land to be released and Manukau being seriously upscaled beyond what a Metropolitan Centre offers. Somehow the Taskforce and subsequently Council Planners did not quite grasp this as it would have been a key mechanism in getting land prices and later housing prices (via supply) under control until intensification on Mixed Housing Urban zoned land was under-way at speed (leaving Taskforce question of construction efficiency to be answered separately). The taskforce says the council needs to engage much more with local communities. Hallelujah to that. Nimbys are everywhere because we are all nimbys. If the council doesn’t effectively engage local communities, from the outset, guess what. There will be organised opposition, which may or may not be reasonable but it will very often be effective. Council has to get way better at genuine community consultation. That I’ll present “without comment” given the blog over the last six years has covered that issue extensively yet we still have risk-aversion and gate-keeping from Council…. The politics of this are pretty challenging. Mayor Phil Goff’s taskforce has produced a report that appears to move far ahead of the position in which the government is stuck. Which is: fretting about barriers to progress; bleating about how much it’s already doing. The taskforce makes it clear that so much more could be done. The cold hard fact is this. The city needs 14,000 more homes every year for the next 30 years. Last year the council consented 10,000. Of those, only 7000 are actually being built. We do not have a problem that’s being managed. We have wretched failure. The central argument of the taskforce is that we need to build at pace and scale, and keep doing it for years to come. It’s identified a series of barriers to that and proposed ways to overcome them. And the beauty of the report lies, in the end, not in its specific recommendations, though they are important and numerous, but in what it signifies: a commitment among the disparate parties to fix this thing. Consensus decision-making for real outcomes. The council used a similar process in 2015-2016 to address the future of the port, and got a similar outcome: consensus agreement on an exciting way forward. Sadly, that report seems at risk of being forgotten. The report of the Housing Taskforce cannot be allowed to suffer the same fate. The government has been challenged: free the council – and fund the council, and ensure it can be funded – to enable the smart, efficient and creative development of much more housing. The council has been challenged: become the leader in all this. The mayor stands in front of it all. Now he has to win council and government support to make it happen. None-the-less Council does have work to do on its end in lining its own ducks up before going head-long into getting on top of housing and housing supply. I have laid the numbers and subsequent cost out here: #Budget2017 Auckland Redux: Growth Needs Support of the Government Rather Than Government Being Allergic to that Support ($4.25b over seven years just to get on top of the housing deficit and give us some small breathing space). Is Council fast enough in making decisions to remove roadblocks that would ensure supply of Greenfield AND Brownfield land for both housing and business? Is Council too risk-adverse in what would be being able to apply more outside the box critical “thought” to remove roadblocks as described in number one above, OR is Council using the same tools from the same tool box to a scenario that would be like trying to fit your usual square shape into a newly developed circle jigsaw puzzle hole? How can we remedy 1 and 2 above? 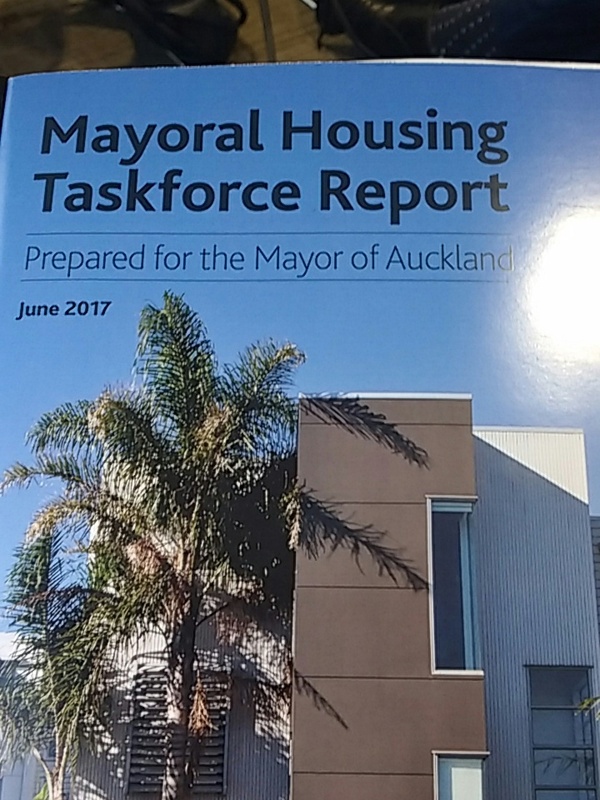 Bit of a long read this one but seeming the Mayoral Housing Taskforce Report has opened up questions it is certainly time to ask even more questions AS WELL AS find the answers! Your question, whether there would be an acceleration of turning Future Urban Zone land into live Urban Zone land, was of interest to us. We in the North West are finding that the opposite is happening, and the key reason is the lack of infrastructure (primarily wastewater). Specifically our local area of Whenuapai was deemed most development ready in the first Future Urban Land Supply Strategy. 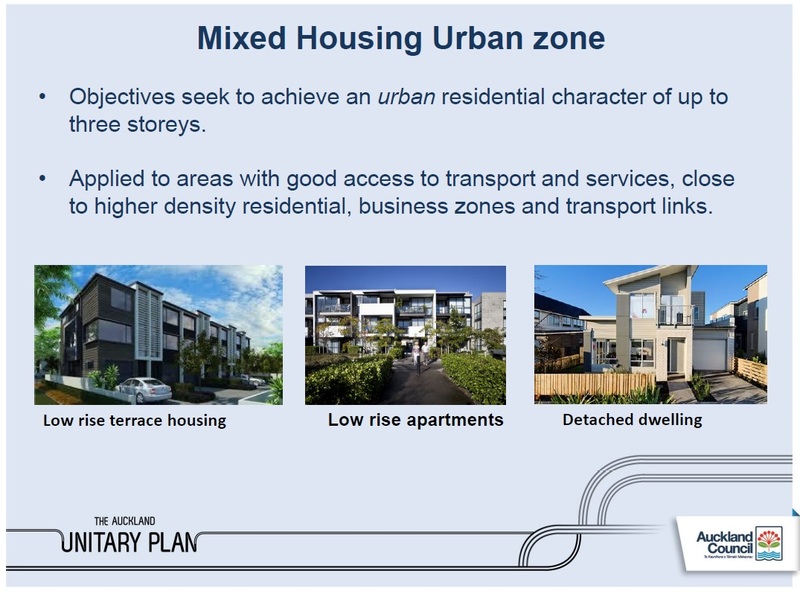 A Structure Plan for all of Whenuapai was adopted in September of last year, and at that time residents were told all of Whenuapai would be live-zoned this year, allbeit with staging. Now we find only a small portion of Whenuapai will be live-zoned next year. Further development is not now scheduled until 2028-32 according to the draft ‘refreshed’ FULSS. If this is the case for the most development-ready region, how will Council be able to supply sufficient land, let alone at an accelerated rate. Clearly the Council has identified plenty of Future Urban Zone land, but getting that land infrastructured is where the significant delays are. I think is the case was Whenuapai actually ready in the first place or did something dawn on the Planners after the Unitary Plan went live. I believe the North West is waiting on both the Central Interceptor and the NW Interceptor to the Mangere Sewerage Plant to be completed before further developments could continue. Given apparent delays with both it might be a reason why the North West got knocked back into the second decade (I am also suspecting transit delivery is another major hold up). Switching back to the South and the question is how ready is the South? Stormwater we have the new line going in underneath Papakura that will give capacity to the new developments to the east of the area. In the end it comes down to allocating which sub region could go first, should go first and is in the best position to go first while the others build their foundations up ready to “take over” in decade two. 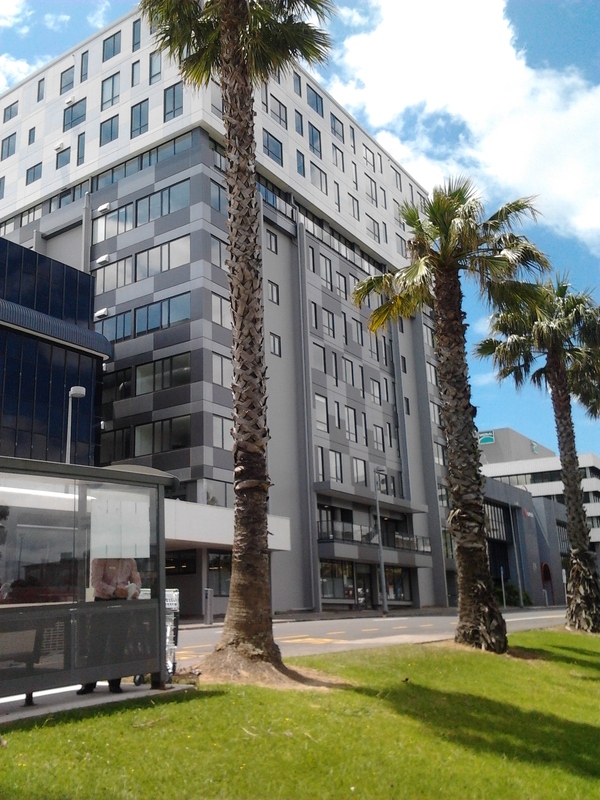 Whenuapai was definitely ready for development in the first place (both for housing and light industry) and in fact is the first Future Urban Zone to have its new Structure Plan completed. 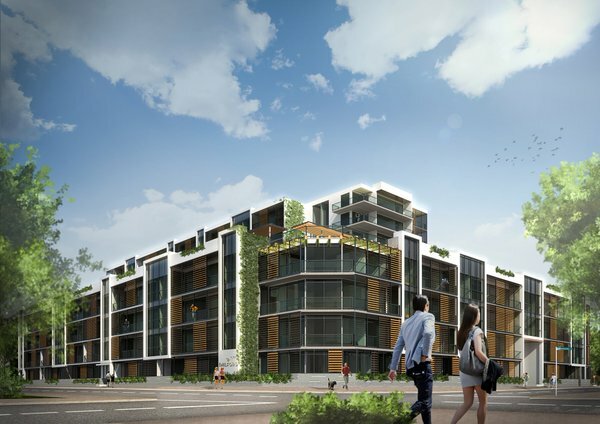 But you are correct in thinking something happened to knock back further development in the area – it was the surprise instant live zoning of neighbouring Red Hills by the Unitary Plan Hearings Panel. Red Hills has taken up the spare wastewater capacity that Council had intended for Whenuapai. Perhaps the Panel considered they were adding to the land supply, but in reality they simply made a switch in location. The NW Interceptor is due for completion in 2026, but Whenuapai stage 2 is delayed until 2028-32. Why?? Transit is not an issue for Whenuapai, as we have excellent motorway connections to the north and south (especially with the imminent opening of the Waterview tunnels), and plans are afoot for local road upgrades. However, as you suspect, transit is definitely a problem for areas further out such as Kumeu and Riverhead, to the extent that planned roading improvements must happen ahead of development. It is a flawed approach to consider the “north-west” as a single unit, and base all of its development timing on what is required in Kumeu. We know that several submissions along those lines have been put to the FULSS Refresh process, and we await the outcome with interest. We agree with your final paragraph, though do not think development should be restricted to the south (two thirds of all greenfields housing will be in the north and north west, plus the north west needs industrial land for local jobs). Council had already identified Whenuapai in the north-west and Paerata in the south as being the most development ready areas.